Sales, service, restorations and rebuilds. Andrew Arkley has always been passionate about all things Land Rover. Andrew learnt to drive in one of the first Discovery's and has not stopped driving them since! Andrew opened a small Land Rover sales garage in 2009. The business ran on a part time basis whilst Andrew concentrated his time working with main Land Rover dealers and specialists alike. Due to the success of his own business throughout this time the decision was made in November 2017 to operate on a full time basis. Now a small team of dedicated staff based just a 3 minute drive from junction 11 of the M4 at Loddon Court Farm can offer a full range of services, sales and first class advice. 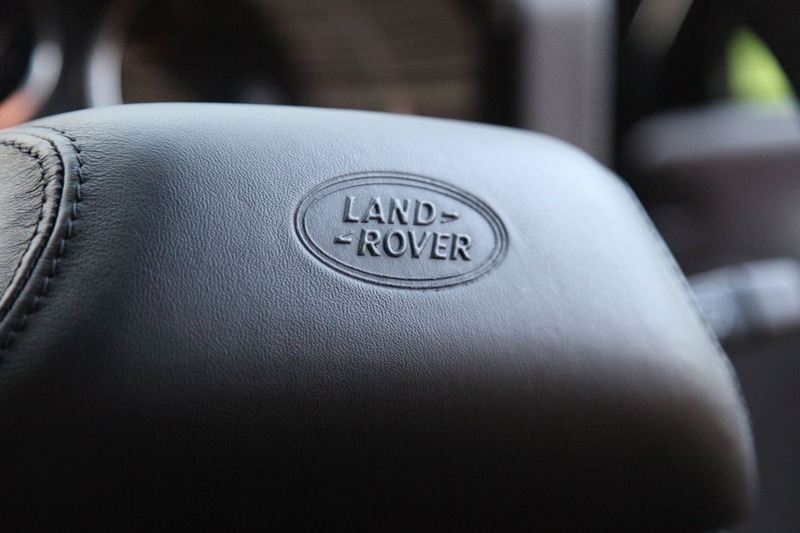 The team have extensive knowledge of restoring, rebuilding and modifying 4x4s. So if you would like a soft top conversion, custom exhaust system, bespoke interior upgrade or some off road / over landing preparation, please get in touch. We love to hear from like minded enthusiasts. Why not contact Andrew or a member of the team and discuss your Land Rover requirements today! "I have nothing but praise for Andrew and his team. 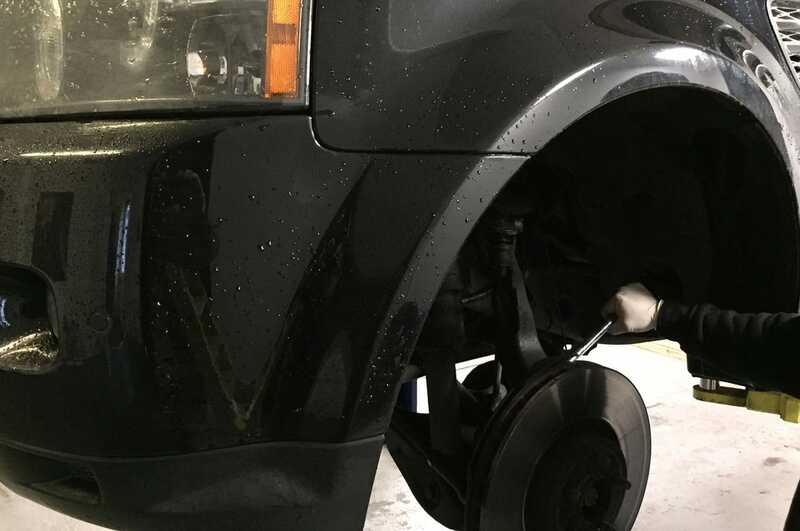 A particular recent problem for my Disco 3 was an intermittent transmission / wheel noise, Andrew and mechanic Michael displayed great determination and persistence in locating the fault to a loose rear wheel inner brake drum cover. Andrew clearly has wide experience of the Land Rover marque and can advise on all aspects of purchase, maintenance and modification. I would be happy to entrust him and his team with any such work." Our workshop is fitted with the latest diagnostics equipment, similar to that used in a Land Rover franchise dealer. This enables us to carry out full and thorough diagnostics tests.